Screlec is a strategic partner of WEEElogic, since it serves portable battery producers in France. Screlec is a french company founded by 18 shareholders representing manufacturers and trade associations active in the battery and accumulators business in France. The unique selling proposition of Screlec is to guarantee compliance management to its clients (members). Screlec coordinates obligations into a collective net and furthermore manages collection and recycling via local logistic and recyclers selected by its operations team. 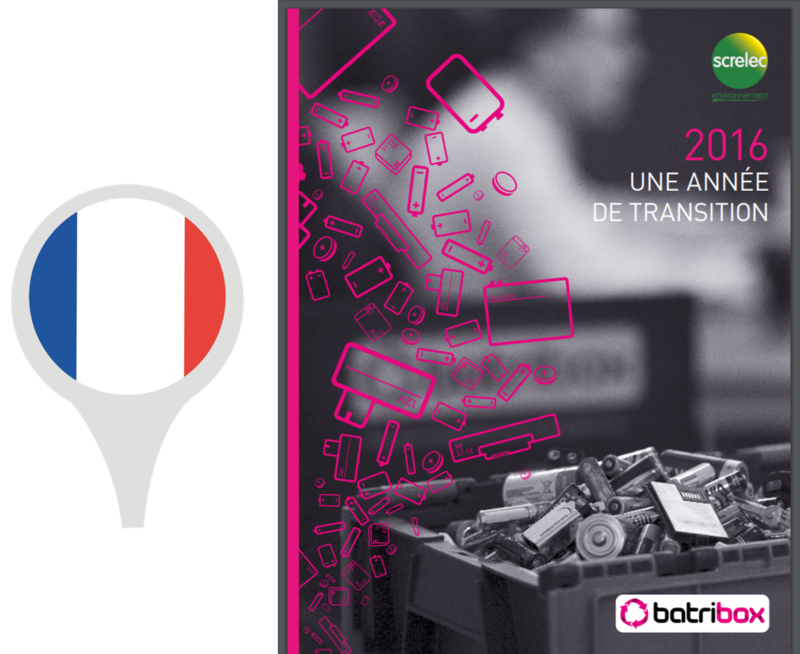 Screlec, one of the french compliance and take back scheme for portable batteries has published its annual report about its 2016 activity. In 2016, Screlec managed to collect and recycle 4 566 tonnes of batteries, equivalent to a return rate of 43,5%. In order to achieve such result, Screlec has secured an impressive network of more than 28 000 drop-off points and collection points in France. Screlec developped a trademark, Batribox, to make the collection and recycling of batteries among professional users notably more visible. 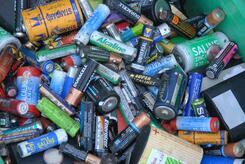 99% of batteries collected are recycled in France. In France, portable batteries obligations can be managed via a compliance and take back scheme. Industrial aud automotive batteries are not covered by the government approval of battery schemes. In order to provide a comprehensive compliance solution in Europe, WEEElogic gathers the services offered by individual local (national) compliance and take back schemes. Therefore it enables WEEElogic to propose a unique one stop solution for WEEE European compliance, for battery European compliance and for packaging Eurpopean compliance. We wish you a very good summer!